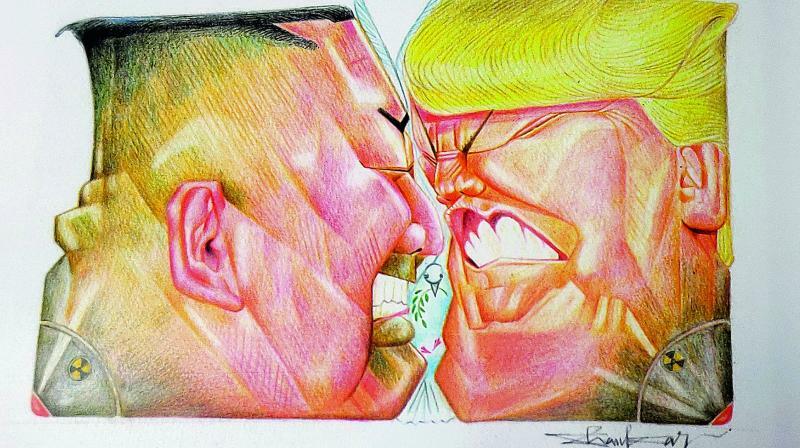 Caricature by Shankar Pamarthy depicting North Korean President Kim Jong and US President Donald Trump at logger heads over nuclear deals. Political caricatures have often been a personal commentary of cartoonists. Yet it requires quite the courage to take on political leaders and their actions, and turn them into a picture that speaks a thousand words. 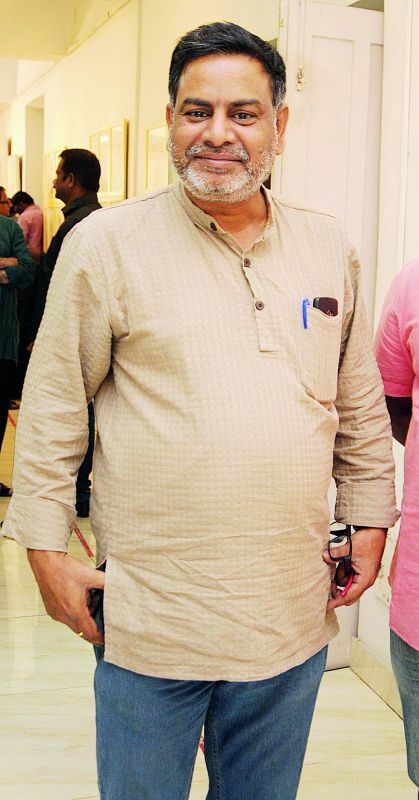 The city was witness to cartoonist Shankar Pamarthy’s works from over a decade, at the ICCR Gallery. 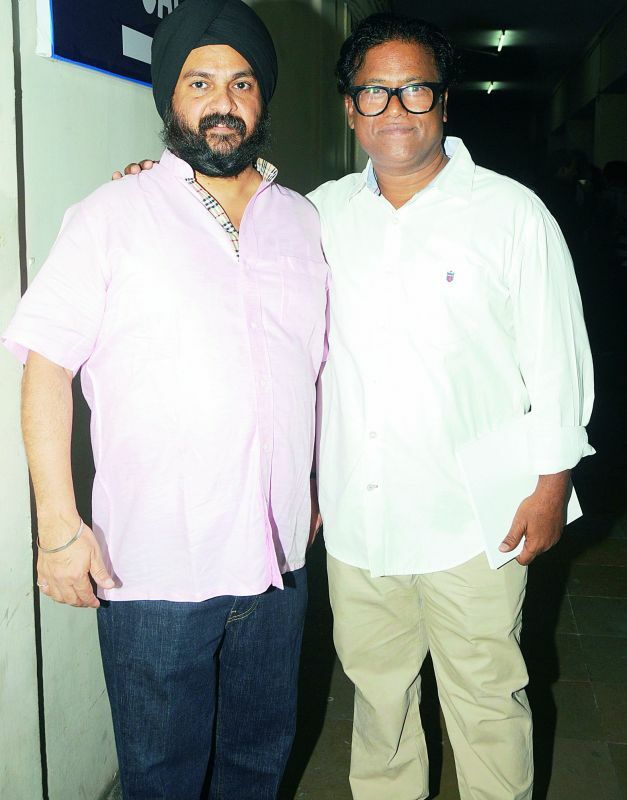 The exhibition, curated by India Fine Art’s Manvinder Dawer and artist Laxman Aelay, was inaugurated by K.T. 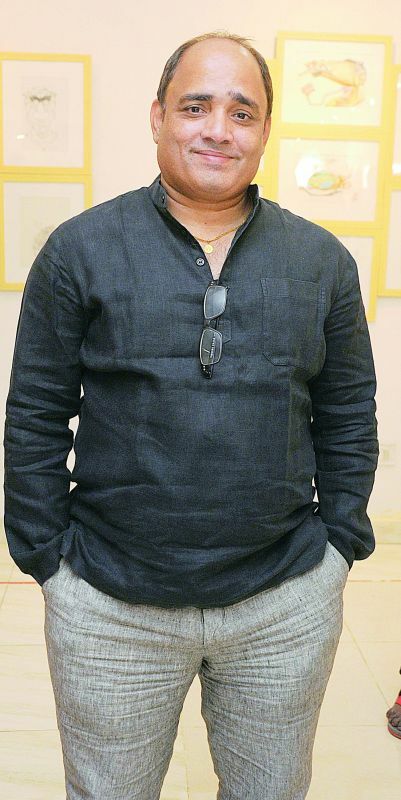 Rama Rao and brought together the who’s who of the Hyderabad art circuit. Pamarthy’s cartoons and caricatures have a cubic and geometric structure to them. “This is also derived from my practice of painting signboards. I am used to painting in cubic — square or rectangular — areas. Thus I fit in my caricatures accordingly too!" Reminiscing his college days, he shares an incident pointing out why many people did not like his exaggerated caricatures. Resonating with a similar feeling, Shankar Pamarthy also talks about how in India cartoons are not respected enough. “I feel people do not even value the art of cartooning anymore. There used to be a time when R. K Laxman’s cartoons used to be printed on the front page. gone are those days and cartoons have been restricted somewhere in a small cube on the inside pages that no one bothers to check often,” the artist concludes. 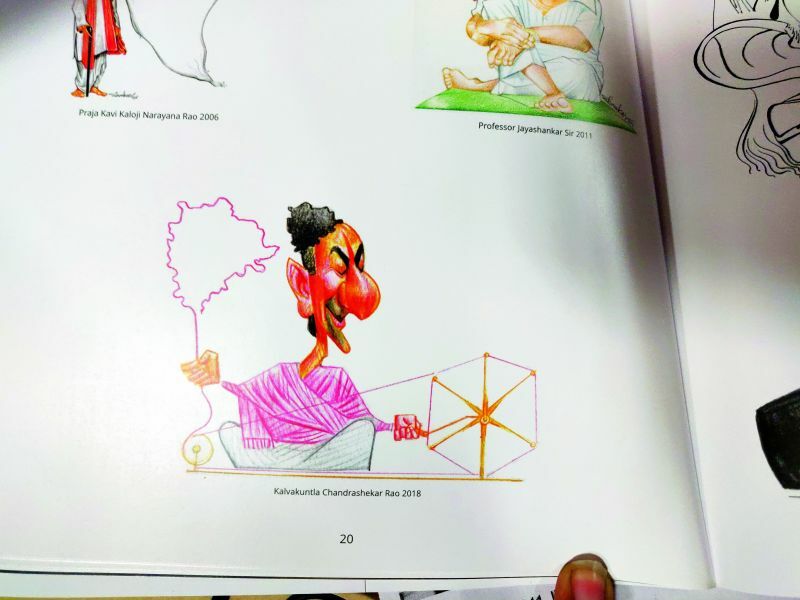 Many eminent people from various walks of life and artists were seen attending the inaugural of Sankar Pamarthy’s political art and caricatures’ exhibition on Saturday. The guests were seen bonding and appreciating the artworks on display.